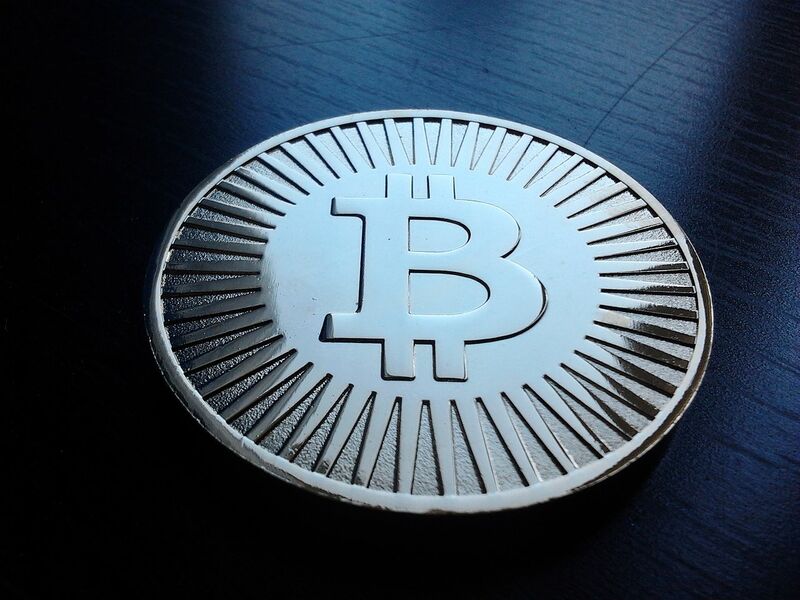 Bitcoins have been causing quite a stir and amassing much interest recently. Part of this is thanks to the price skyrocketing in recent weeks. This digital currency of choice for hacktivists, described as “gold for computer nerds” is a peer-to-peer decentralised currency, meaning it isn’t controlled by any bank or government.